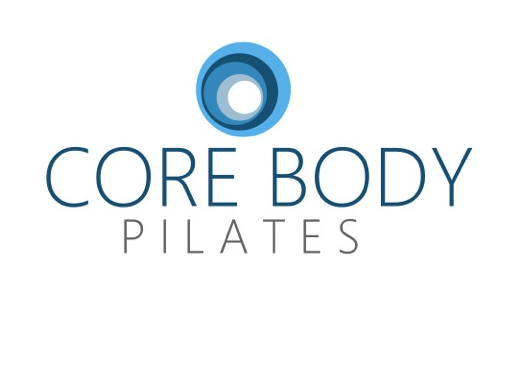 Core Body Pilates focuses on the principles of utilizing core strength, body control, precision, and flow of functional movement with sequenced breath. Centered on creating core strength in the deep muscles of the abdomen, back, and hips, Pilates helps with better body alignment and posture. Our Pilates sequencing involves whole body, multi-joint movements that require full range of motion, which builds strength while helping create long, lean, and defined muscles. Cardio slide is a high intensity low impact workout that will target & tone your glutes, inner thighs and abs. We love this class because it offers so much. Through core strength exercises, cardio, & resistance training, this program can transform your body. Set to fun upbeat music that keeps you amped & working hard while you will sweat it out. Our goal is to help each dancer reach deeper and higher. we want your dancers to become stronger and healthier in their dance career. We are here to work and balance the body, to enhance the strengths and to improve the weaknesses. We work with the dancers to get the most out of their body, to give them an advantage safely.